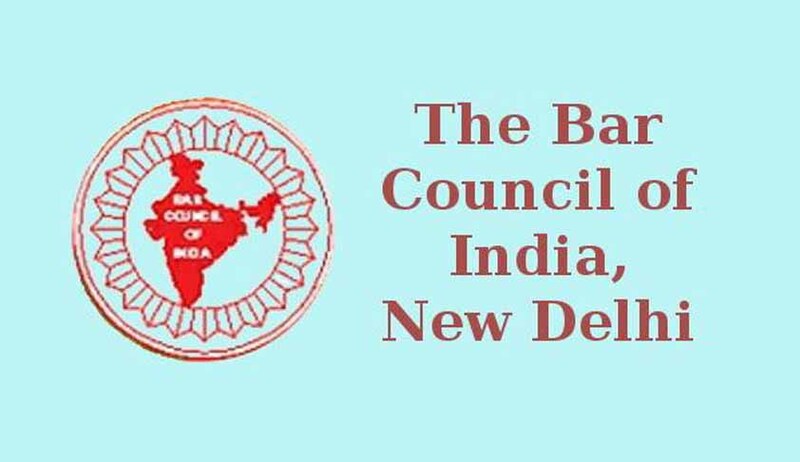 The Bar Council of India (BCI) which declared the results for the fourth All India Bar Examination (AIBE) in January, 2013 has still not issued “Certificate of Practice” to advocates who have cleared the said exam which was conducted on 9th December, 2012. “Last I checked with The Bar Council of Delhi, they told me that the certificate of practice will be made available after 15th of July, 2013” said Advocate Shreya Som from Delhi. However, when Live Law tried to contact the BCI to seek an update on the issue of “Certificate of Practice”, they remained unavailable for comment. It is to be noticed that there has been an inordinate delay on part of The Bar Council of India to issue Certificates of Practice for reasons best known to them. As reported by Live Law recently, the BCI declared some candidates who appeared for the fourth AIBE and were earlier declared as “Pass” were originally “Fail”. These candidates have to now reappear for the next AIBE, scheduled to be held on 25th August, 2013.